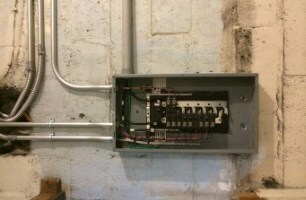 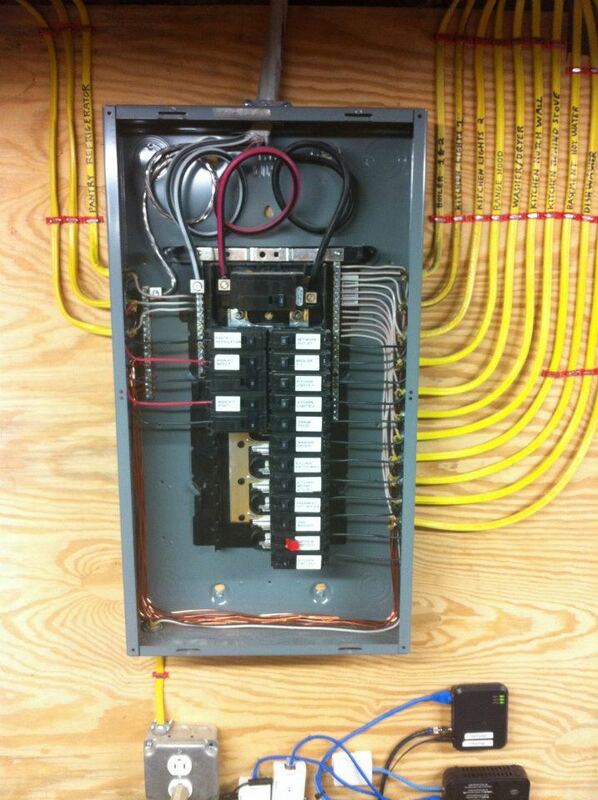 Specializing in both commercial and residential wiring. 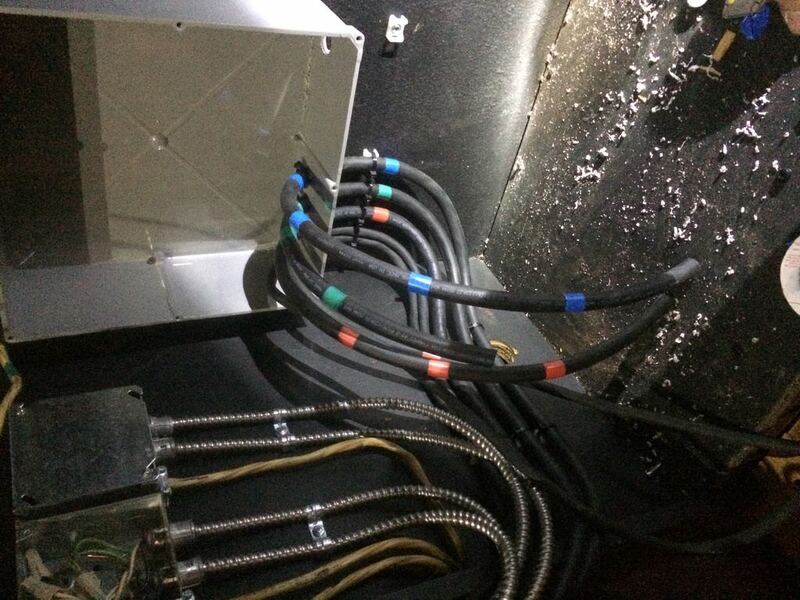 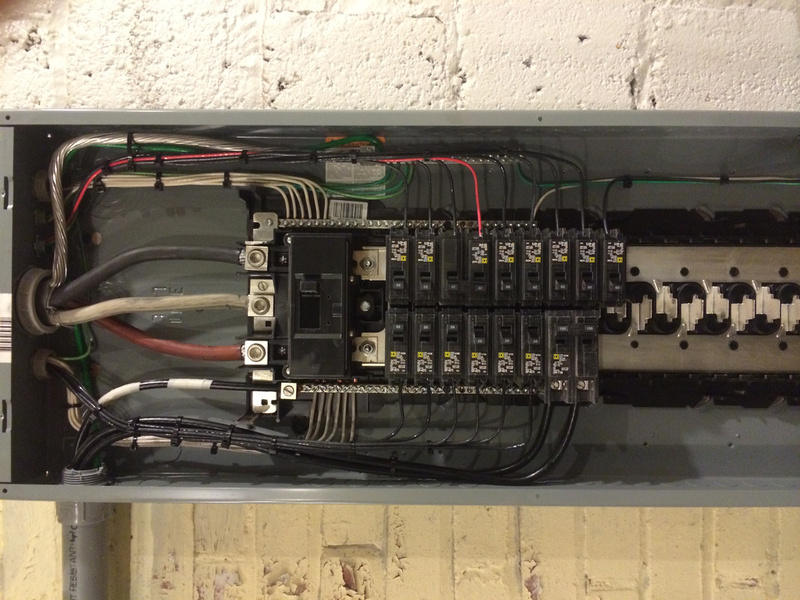 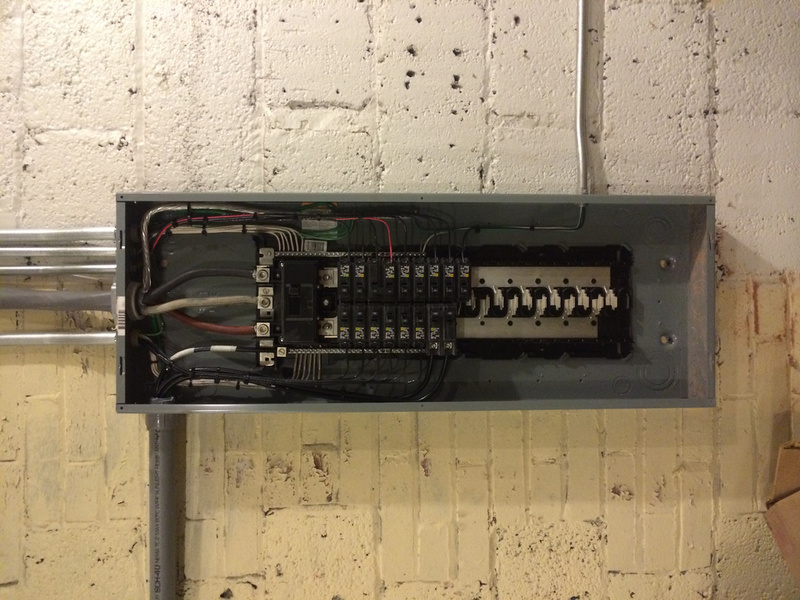 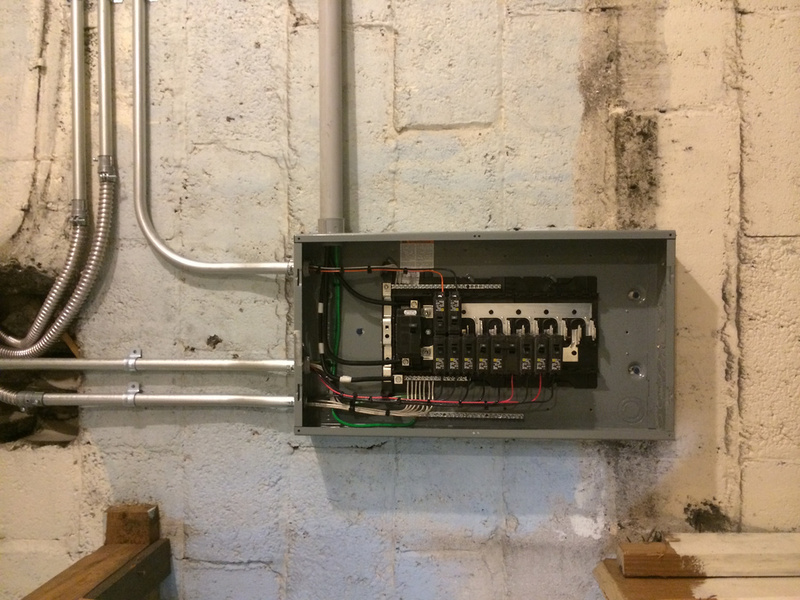 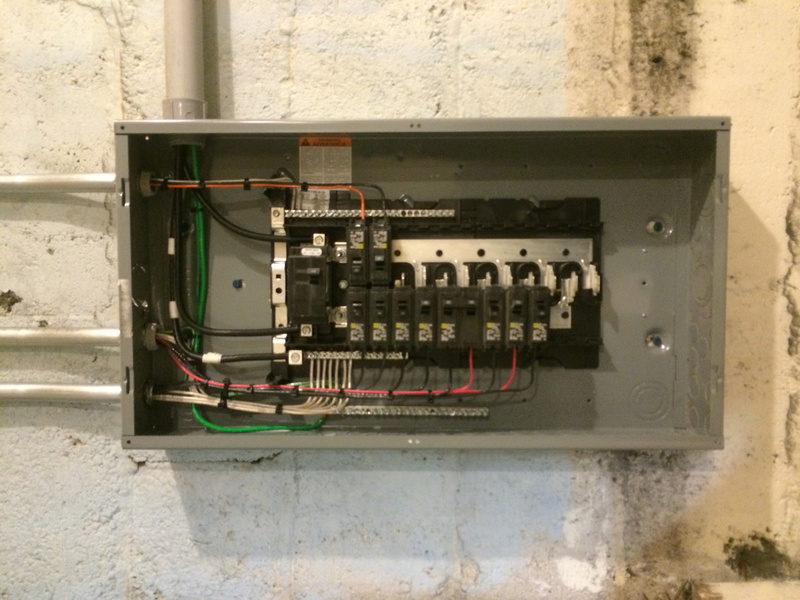 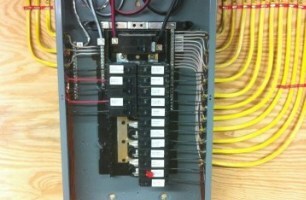 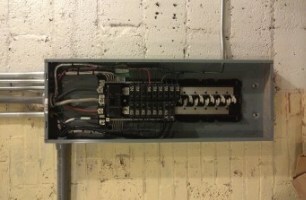 Service entrances, sub panels, generators, transfer switches, general electrical repair and installation. 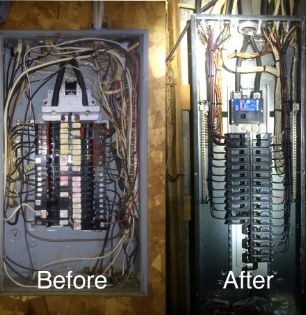 We handle everything from large commercial installations to residential repair and maintenance. 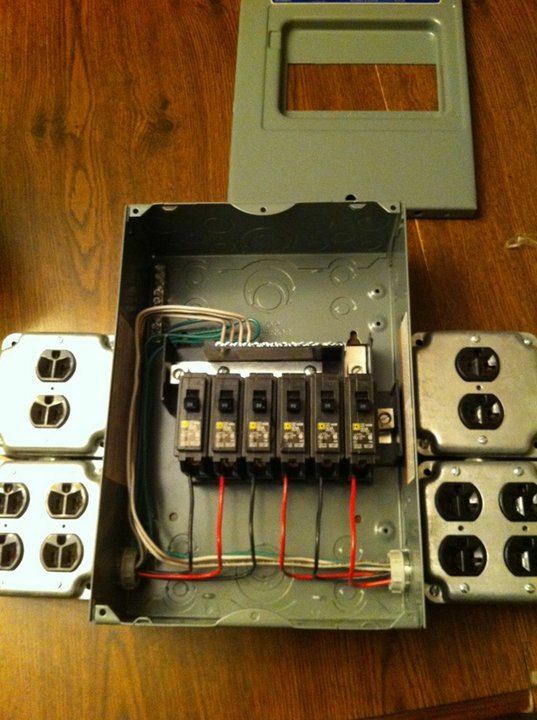 Need a custom extension cord? 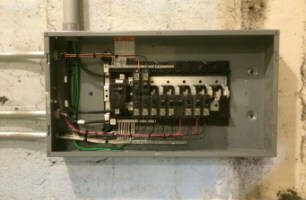 Power distribution unit? 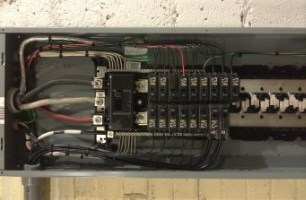 Generator panels? 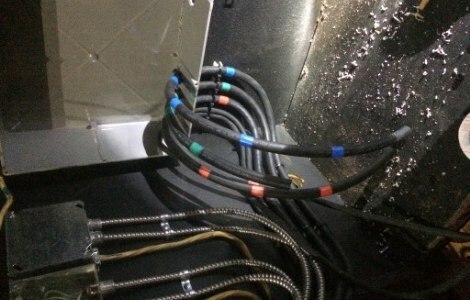 Temporary power or lighting? 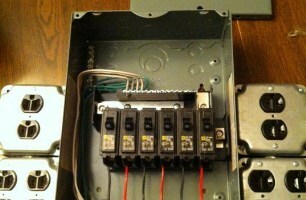 TWS can handle in. 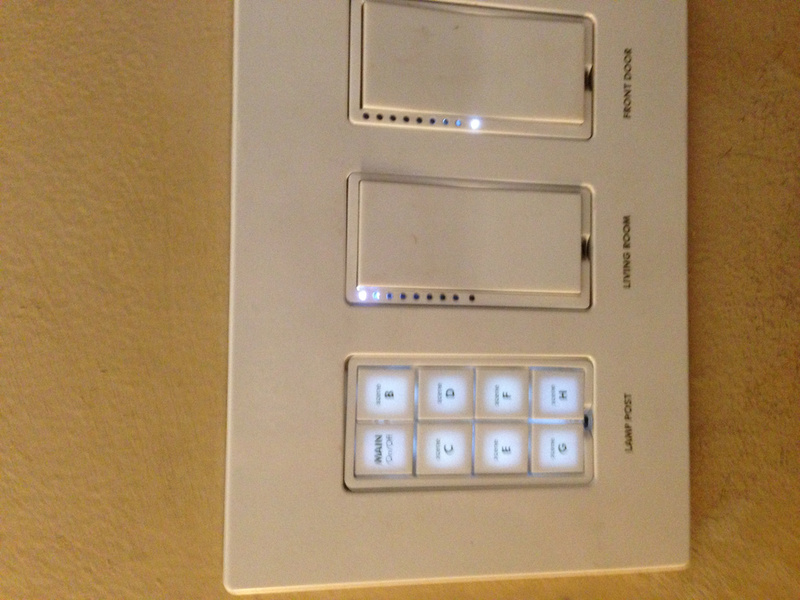 Designed and installed to your specifications and needs. 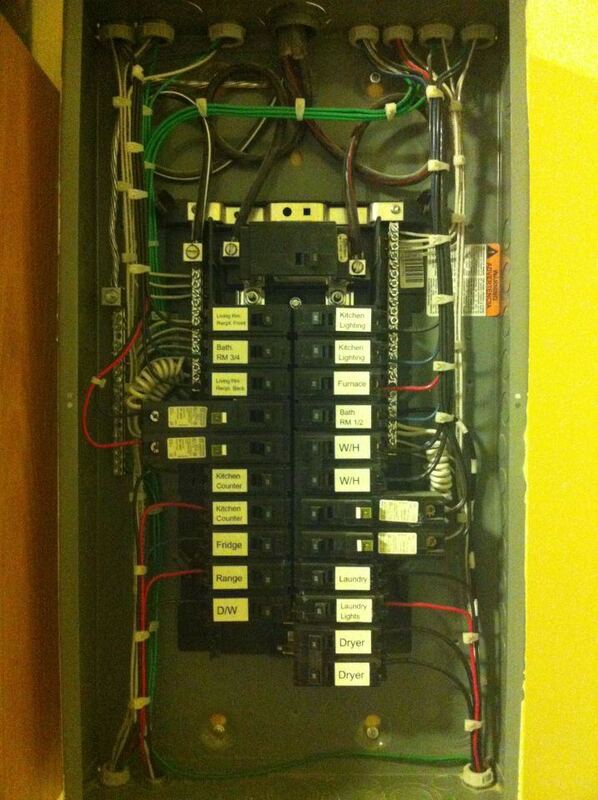 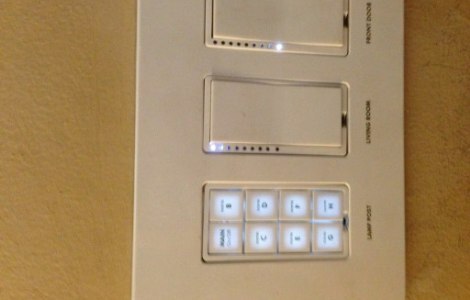 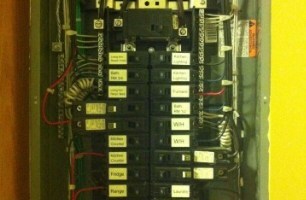 Gain piece of mind...replace your messy and unsafe panel.